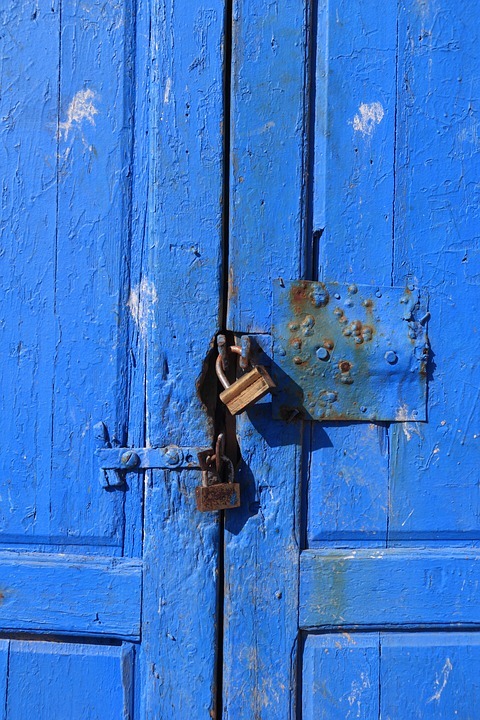 Padlocks are often seen around, even good quality ones, attached to simple eye bolts, sheet metal latches or other weak supports which, in the case of attack, offer very little resistance. 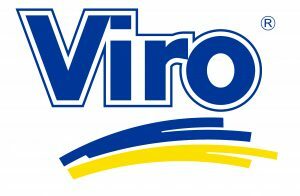 Similar situations sometimes occur also in work environments, such as in warehouses which contain high-value equipment, and are thus exposed to high risks. In fact, a thief will not concentrate on the locking system, but will attack without much effort the fixing point, making the presence of the padlock simply useless. 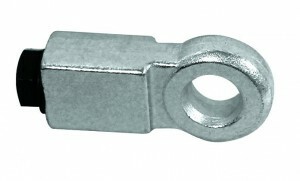 Example of weaker fixing points for padlocks. A simple way to increase the security of a padlock is therefore to increase the strength of its fixing points. 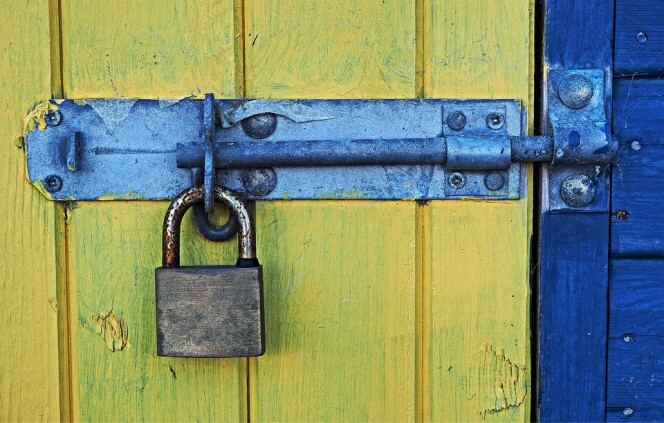 In fact, in addition to choosing a padlock which is suitable for your needs, it is essential to provide sturdy fastening accessories, to make the entire locking system efficient. “Movable eyelets” can be used like the fixed ones, but they have the added advantage of compensating for any deformation of the doors to which they are connected. 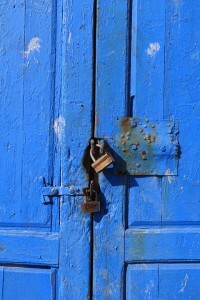 They are therefore recommended, for example, on metal doors which expand or shrink as the temperature changes. 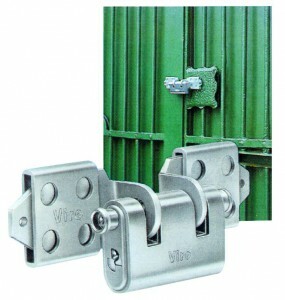 The so-called “ties” are, on the other hand, suitable when you have to lock mesh gates or other metal profiles. They are therefore a more convenient and secure alternative to the chains twisted around themselves several times, which are often seen on many gates. 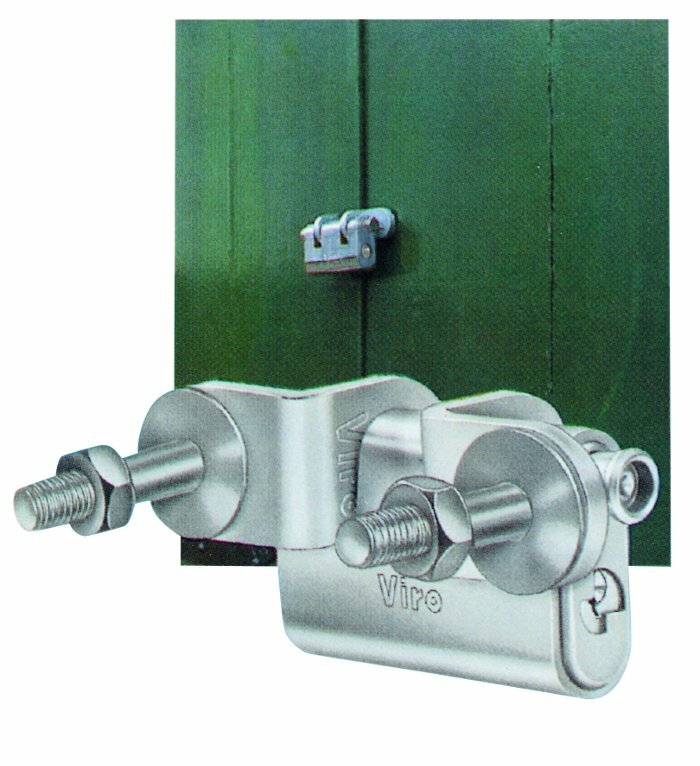 The Viro “Essentials“, unlike the many eyelets and rings found on the market which are made merely of iron, are made of case-hardened, tempered and galvanized steel, so as to provide a strength comparable with that of the shackle and lock-bolt of Viro padlocks, also in view of their significant size. 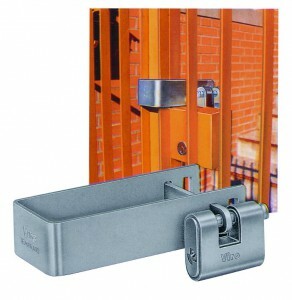 Its dimensions have been designed to better adapt to the Panzer armoured padlocks and the one-piece Monolith padlock. The eyelets for shutters have a thicknesses designed so that, coupled together and combined with the specific padlocks, they do not leave any portion of the lock-bolt uncovered, so it is practically impossible to attack it with cutting tools. 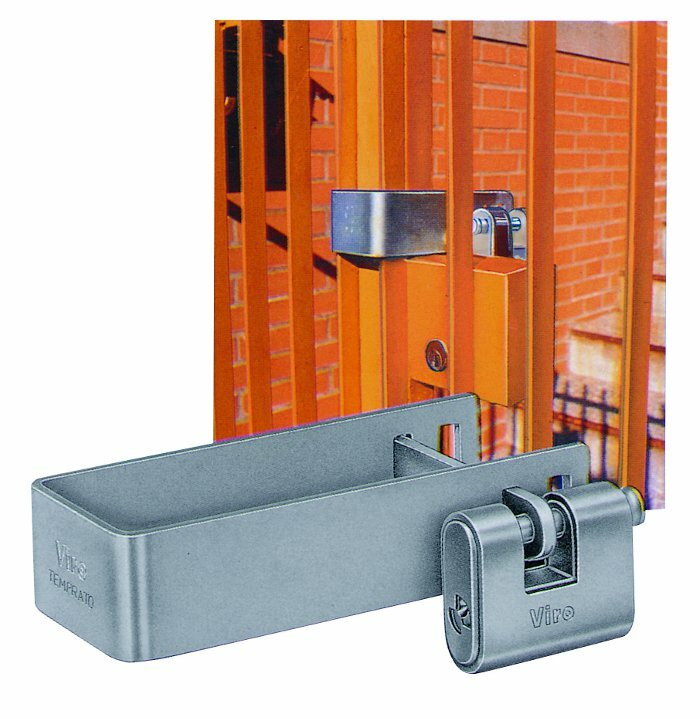 In conclusion, when choosing a locking system it is always best to determine in advance what kind of supports it will be attached to, ensuring that they offer a similar resistance to that of the locking system itself.